There are 3000 African tribes and these are the 10 most fascinating. Tens of millions of Africans still live in tribes, each with their own unique culture and society. African tribes often have their own religion, and one or two others, which are generally either Christianity or Islam. Some of these tribes are prosporous and some are in danger of extinction. This is a list of the 10 most amazing African tribes. The Zulu are one of the most famous African tribes in the world, partly because of a man named Shaka Zulu. Shaka Zulu was the most famous king the Zulus ever had. He was an exceptional military commander and even managed to win against enemies wielding guns, when he only used spears, and shields. 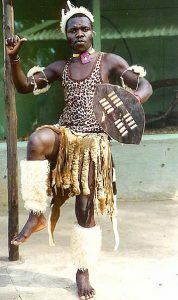 The Zulu are a Bantu ethnic group of Southern Africa and the largest ethnic group in South Africa. In total the Zulu have 12, 159,000 members. The two main religions of the tribe are Christianity, and Zulu mythology. In the 19th century the Zulus went to war with the British, and although they lost in the end they put up an amazing fight against such a powerful enemy, and scored an impressive victory at the battle of Isandlwana. The Yoruba tribe is one of the largest African tribes, with a population of over 40 million people. Most of the tribe is situated in Nigeria, 40 million Yoruba people live there. The remaining 3 million Yoruba people are spread throughout Benin, Ghana, Togo, Ivory Coast, Europe, and North America. The Yoruba speak their own language known as the Yoruba language, which is a tonal language. 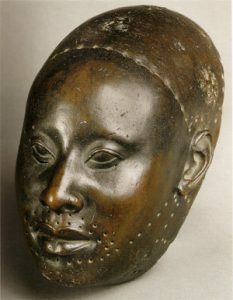 The main religions of the Yoruba people are Christianity, Islam, and Yoruba mythology. Yoruba mythology has one supreme god which has three godly manifestations. The three manifestations are Eledumare, the creator; Olorun, ruler of the heavens; and Olofi, who is the conduit between heaven and Earth. The Xhosa are the second largest cultural group in South Africa. They are a Bantu ethnic group of Southern Africa mainly living in Eastern Cape, South Africa. The tribe is named after a legendary king called uXhosa. There are 8 million Xhosa people. 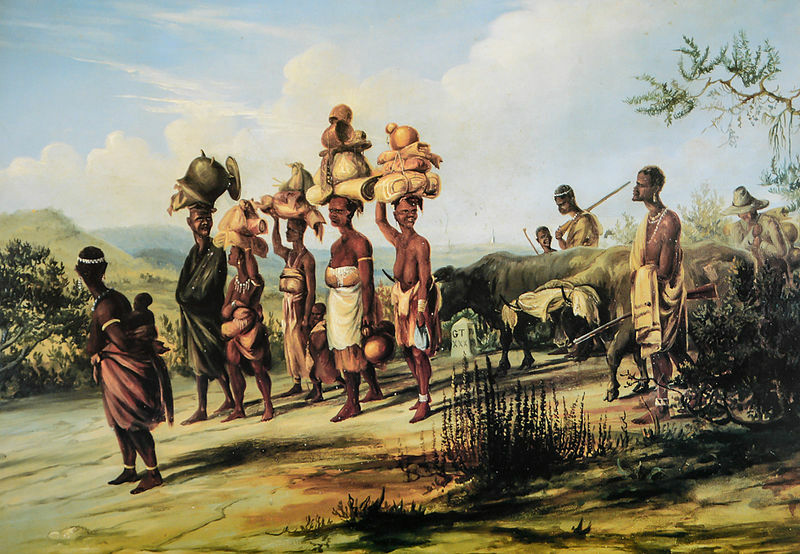 The Xhosa people and white settlers first encountered each other around Somerset East in the early 18th century. Traditional Xhosa culture includes diviners who are mostly women. It takes 5 years of training for someone to become a diviner. They also have herbalists, healers and prophets. The Xhosa have many historical heroes whose stories are passed on orally. The Kalenjin people are a Nilotic ethnic group in the Rift Valley Province, Kenya. They have a population of around 5 million people. The two most common religions are Christianity, and African Traditional Religion. The Kalenjin were nameless until the 20th century when they banded together and assumed the name Kalenjin. Before then they were simply referred to as “Nandi speaking tribes”. 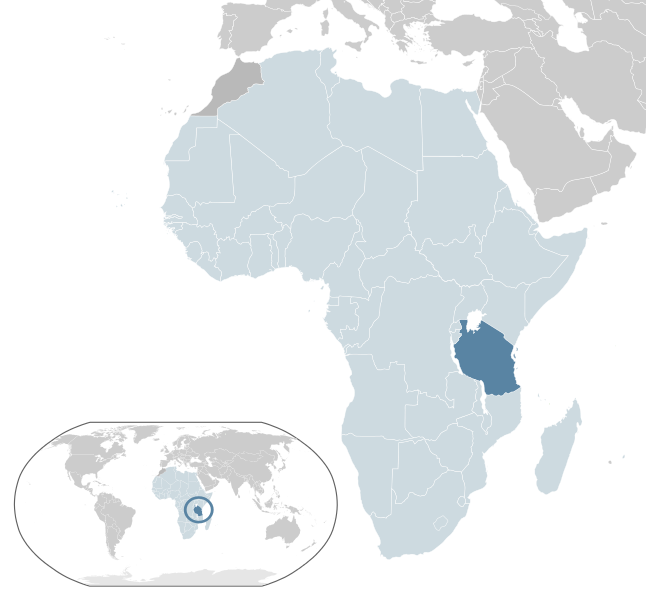 The Middle Nile Basin, South of the Abbai River is believed to be the ancient homeland of the Kalenjin. Kelenjin mythology has two main supernatural deities, Asis and Llat. Asis lives in the Sky, he’s omnipotent and the gurantor of right. Llat lives in deep pools, and waterfalls. The Hadza are an indigenous ethnic group in Tanzania. They live around Lake Eyasi in the Central Rift Valley and in the neighbouring Serengeti plateau. The Hadza are a very small tribe numbering only 1,000. 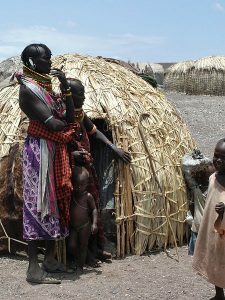 Around 400 of then live as hunter gatherers, which is how their ancestors have live for tens of thousands of years. 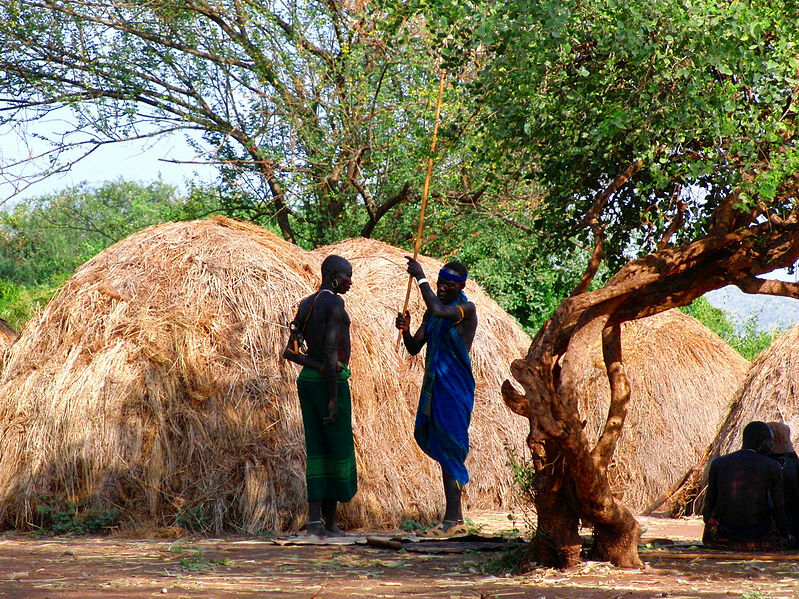 In the modern world hunter-gatherers are a rarity, and the Hadza people are one of the few hunter-gatherers left in the world. The Hadza have lived in their current territory for thousands of years, and their way of live has barely changed since then. Many external groups have attempted to introduce Christianity, and farming to the Hadza but these attempts have all failed. The Mursi tribe are surrounded by mountains, and the Omo river. They’re a Nilotic pastoralist tribe in Ethiopia. There are 7,500 Mursi in Africa, over 90% of hem live in the SNNPR. The Mursi are one of the most Isolated African tribes in the continent. They are neighbours to the Aari, Bodi, Banna, Nyangatom, Suri, Karo, and the Kwegu. The Mursi believe there is a force more powerful than themselves, this is known as Tumwi. Tumwi is located in the Sky. The most important religious office is the Komoru, the Priest, or Shaman. The Komoru acts as a messenger between the Mursi people and Tumwi. The Chaga tribe from Tanzania, inhabits the Eastern Slopes of Mount Meru and Mount Kilimanjaro. The Chaga are a Bantu speaking tribe, and are the third biggest ethnic group in Tanzania. They’re a large tribe with a population of over 2,000,000. 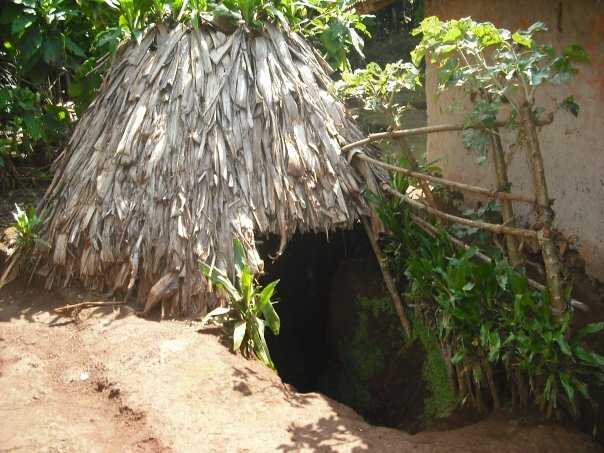 They’re a wealthy tribe due to the favourable climate of the area, and because of the impressive agricultural methods. It’s likely they gained an advantage over other African tribes because they were one of the first to convert to Christianity, which gave them more access to education and health care. They rely heavily on bananas, but also cultivate other crops like yams, beans, and maize. The Nyakyusa tribe live in the mountains of southern Tanzania and northern Malawi. The Nyakyusa tribe have a population size of roughly 1 million, which is split between the countries of Tanzania and Malawi. The Nyakyusa tribe claim to originate from a Nubian Queen, who was kidnapped by a ruthless warrior, and his herdsmen. The herdsmen turned the rulership of Empresses to Emperors. The Nyakyusa were originally thought to be related to the Kinga of Livingston Mountains, who emigrated to the west. Nobles ruling the area were believed to have magical powers, and lived in religious seclusion. Their chiefs would be strangled by their councillors when they became old or sickly. This was believed to maintain rain, and fertility. The El Molo tribe are quickly going extinct. They are almost completely extinct, and their total population could be as high as 2,840. Although it’s believed there are only a handful of pure El Molo. They originally migrated to the Great Lakes around 1000 BC. They most likely came from Ethiopia in the northerly Horn region. When they reached Great Lakes they had to abandon agriculture due to the environment, and instead resorted to lakeside fishing. Historically they spoke the El Molo language but it isn’t spoken any longer and it’s possible that no one speaks it at all. The El Molo worship the a god known as Waak or Waaq, although some El Molo have adopted Christianity. 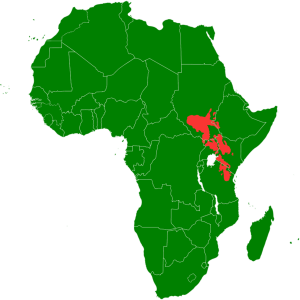 The Oromo tribe live in mainly in ethiopia but can also be found in Kenya, and there’s a small population in Canada. The Tribe has 38 million members and make up the largest ethnicity in Ethiopia. 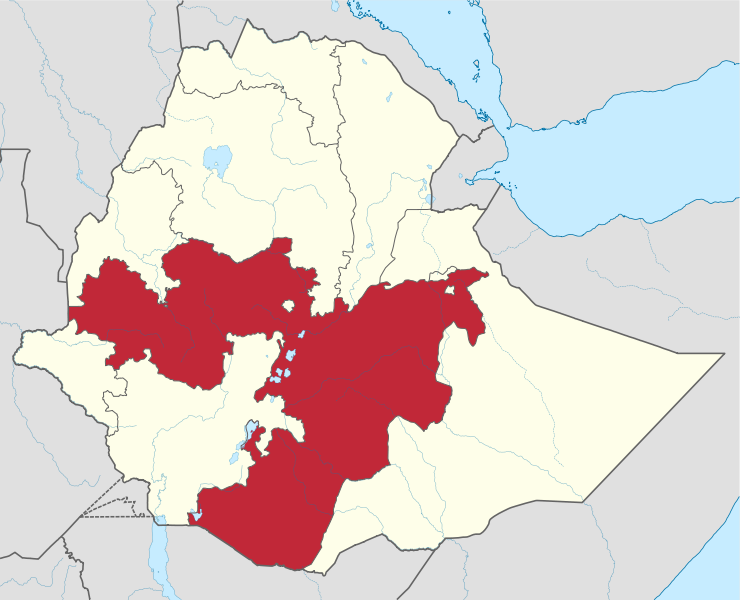 They make up 37% of the population of Ethiopia. The Oromo have an interesting legal system. They follow what’s known as a Gadaa, a social stratification system based on an eight year cycle of age sets. Under Gadaa, a popular assembly is held every eight years. During the popular assembly known as Gumi Gayo, they establish laws for the following eight years. They also democratically elect a leader known as the Abba Gada, who presides over the system for the next eight years.